Let’s have some FUN! 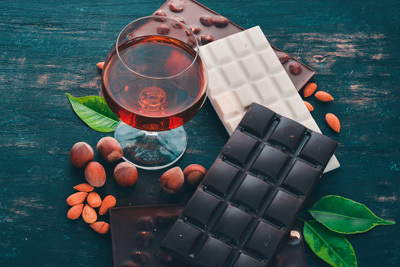 Join us to explore the perfect pairing of wine and various chocolates. 5 wines and 5 different chocolate pairings.